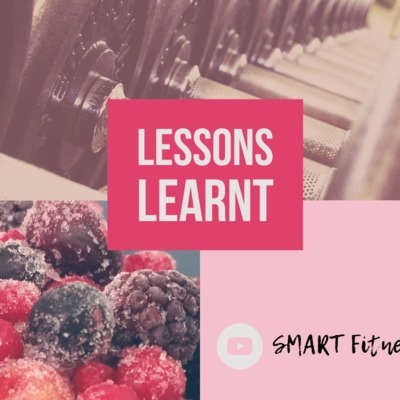 My ramblings on fitness, nutrition, lifestyle, mindset, health and wealth after 40. You know how you can do all sorts of crazy workouts and skip meals without consequences when you are young? Well, all that changes once you head towards your 40s. 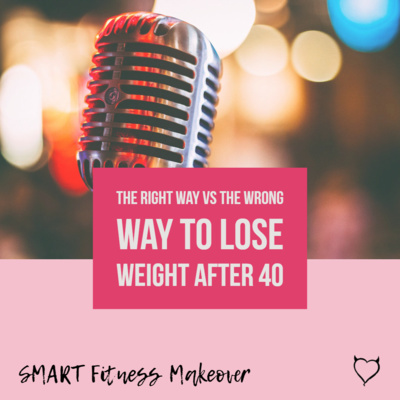 Listen to today's episode to get a glimpse of how you want to deal with weight loss as you go through the perimenopause and menopause. If you want to find out more head on over to my website https://smartfitnessmakeover.com and schedule your complimentary call and let's chat. 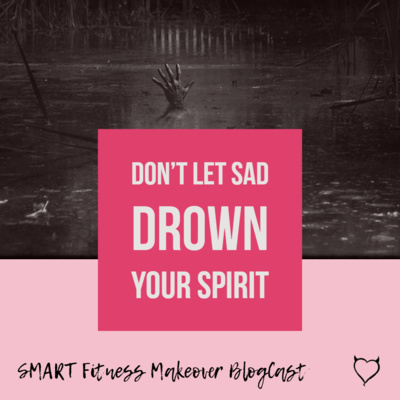 Is the thought of having to buy a lot of gear holding you back from finally getting started on your fitness journey? Not to worry. I got you covered. Listen to today's episode of the HW40 podcast and find out what you need. So I have been missing from the podcast for a few weeks now as I had to concentrate on a few projects that needed my undivided (almost) attention. In this episode of the podcast I reveal what they are... Keep an eye on my social media channels for links to the goodies I mention in the podcast. For many people, including myself, the day that the clocks go back one hour is a sad day. I do struggle to stay cheerful when the sky is constantly overcast and I definitely do better when there is more daylight. However, all is not lost: here are my 5 tips to stay sane in the run up to the Winter solstice. You can find the research paper I mention in the BlogCast here: http://citeseerx.ist.psu.edu/viewdoc/download?doi=10.1.1.456.8452&rep=rep1&type=pdf - do check the references for more in depth research on adults. A lot of the time people don't know what to expect when they work with a fitness coach. Many think that all we do is dish out the exercises and recipes but in reality there is so much more to it. This is how I do it. Every so often it's good to try something new. In August 2018 I took part in a vlogging challenge to help me get over the phobia of being on video. As of September 2018, while my vlogging adventures continue on different platforms, I am also starting this podcast to experiment with a different platform from the usual blogging and social media. Who knows? It might be fun and it might be good. 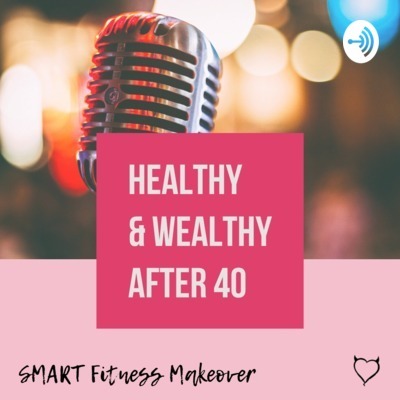 Over the next 6 weeks or so I will be sharing a bit about my work as a "Metabolic Detective" as well as a few tips on how you can stay healthy & wealthy after you reach the milestone of your 40th birthday. I hope you'll join me and if you have any questions at any point don't be shy and send me a message.